Do you want to play baseball in college? and New York Mets, will be joining our team. Hello, my Name is Drew. I would like to introduce you to The Jersey Dugout with a free walkthrough and assessment of your baseball or softball needs. Located in Marlboro Township, the New Jersey Dugout is a state of the art 15,000 sq. ft. baseball, softball, and sports training facility. Our facility was designed to be adaptable to any training needs. We offer batting cages, pitching areas, team skills areas, turf rentals and meeting rooms. The Jersey Dugout is the premier place for players to learn and practice their sports skills. Our experienced instructors offer the most complete and professional private, team and group training sessions in New Jersey. We pride ourselves on our ability to teach not only field fundamentals but the mental aspects of the game. There is no offseason for us. We offer Summer and Winter camps, Holiday clinics, strength and conditioning, speed and agility, and more. Our seasoned coaches and state-of-the-art facilities will give you the edge all year round. Choose from one of our on-staff trainers for both baseball and softball with experience at the collegiate and professional level. They can help improve your hitting, pitching, and overall game. With over 13 customizable batting tunnels, we can accommodate your team’s needs. We provide L-screens, mounds, machines, and T’s available for use. If your Renting batting cages 10 or more times a year take advantage of our membership packages they pay for themselves in no time at all. 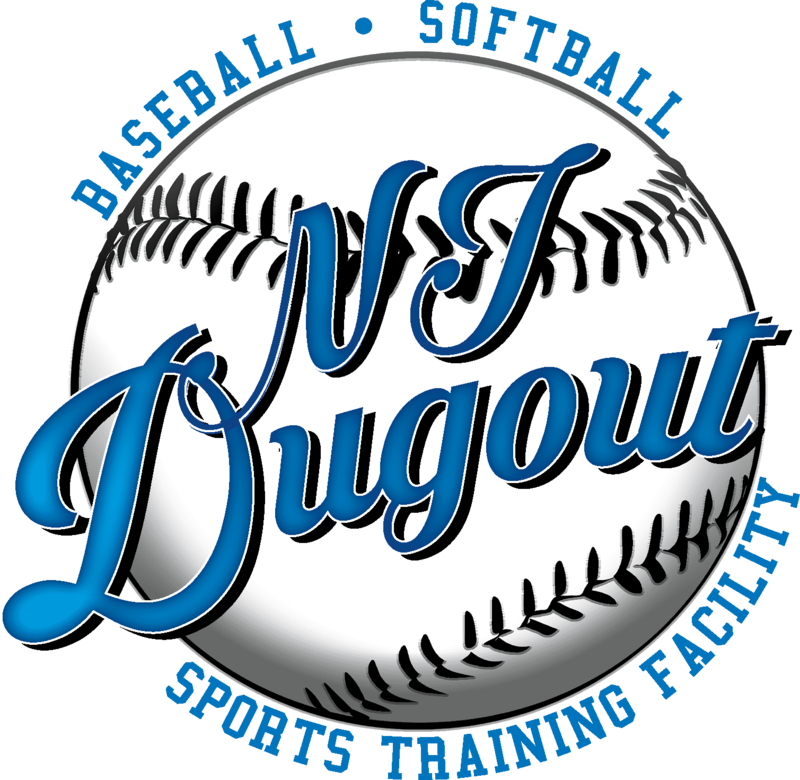 The New Jersey Dugout is one of the few Training Facilities that offer 6-month and 1-year unlimited hitting memberships. Hitting is the most difficult part of Baseball, a true game of failures. If you’re getting three at-bats per game and practicing twice a week you’re not getting enough reps in. Chances are most of your quality time is taken up by talking with teammates or you’re one of many players waiting to get some BP. The opportunity to make corrections and adjustments is limited at best. Owning a membership enables every player to create a hitting plan, set goals, study their swing and stay motivated as you are surrounded by many players with the same goals as yours – to become a great hitter.